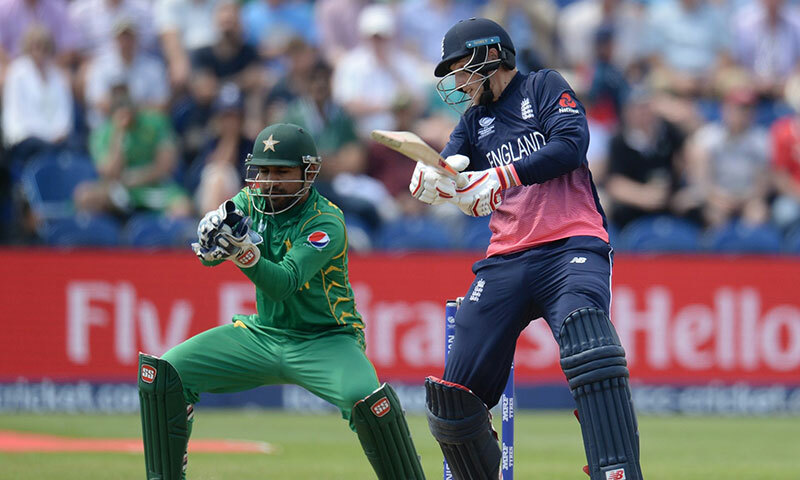 ICC Cricket Champions Trophy 2017 Pakistan Beats England Update: Pakistan beat England by eight wickets in the first ICC Champions Trophy 2017 semi-final at Cardiff on Wednesday. After bowling out England for 211, Pakistan rode on a fluent opening stand and gave England no chance in the modest chase. Azhar, Fakhar, Babar and Hafeez were among the runs as Pakistan sprinted home with almost thirteen overs to spare. They will now take on the winner of the second semi-final between India vs Bangladesh. ICC Cricket Champions Trophy 2017 Pakistan Beats England. England vs Pakistan, ICC Champions Trophy 2017 semi-final as it happened: Pakistan 215/2 after 37.1 overs. Pakistan completely outplay England to book a place in the ICC Champions Trophy 2017 final. Azhar Ali, Fakhar and Babar impressed with the bat after a brilliant show by the bowlers. ICC Cricket Champions Trophy 2017 Pakistan Beats England. ICC Cricket Champions Trophy 2017 Pakistan Beats England. England 211 all out. Excellent bowling performance by Pakistan bowls out England for just 211 in the first semi-final. The hosts were off to a steady start but Hassan Ali changed the course of the game in the middle-overs. The seamers scalped 3/35 and was very disciplined in the middle. Junaid Khan and debutant Raees picked two wickets each. 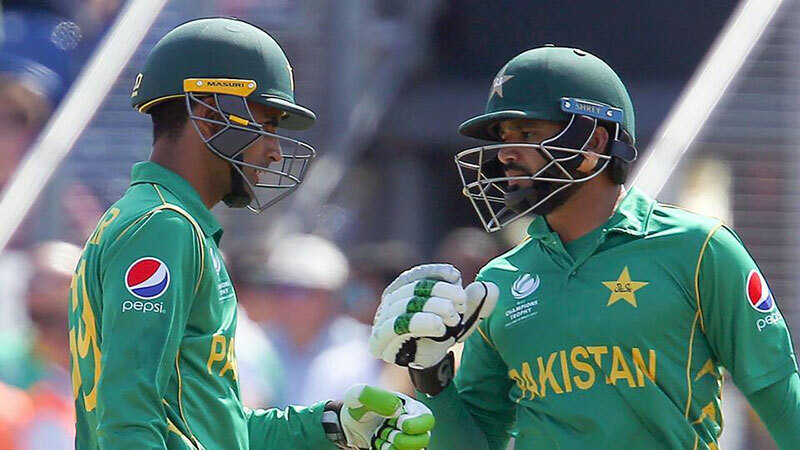 Pakistani Squak: Azhar Ali, Fakhar Zaman, Babar Azam, Mohammad Hafeez, Shoaib Malik, Sarfraz Ahmed (C, WK), Imad Wasim, Rumman Raees, Shadab Khan, Hasan Ali, Junaid Khan. 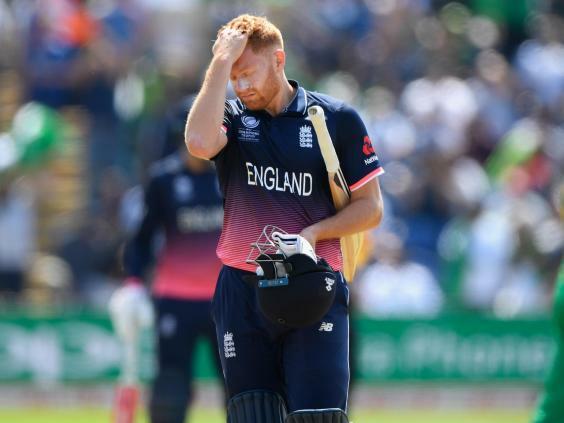 England Squad: Alex Hales, Jonny Bairstow, Joe Root, Eoin Morgan (C), Ben Stokes, Jos Buttler (WK), Moeen Ali, Adil Rashid, Liam Plunkett, Mark Wood, Jake Ball. Mehran Post wishes Pakistani Shaheens for the final victory in ICC Cricket Championship 2017.